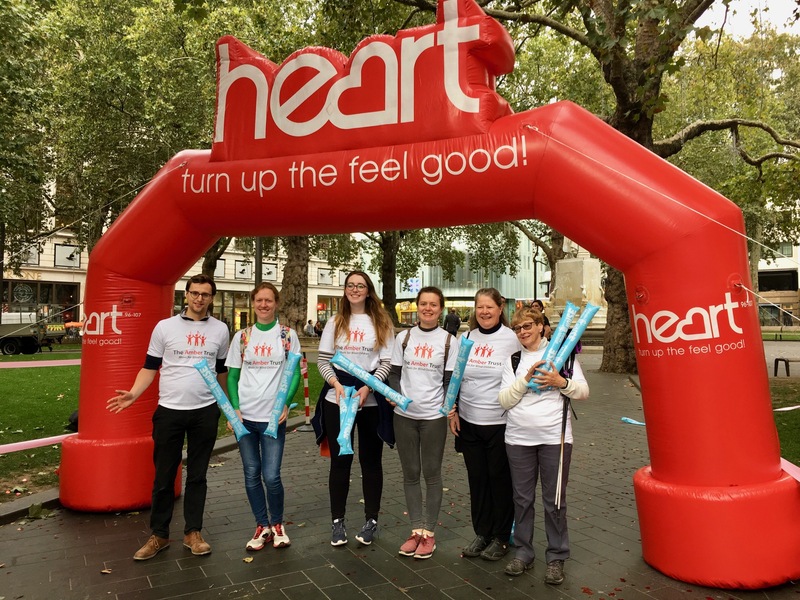 On Friday October 5th, Cathie James from St Michael & All Angels Church walked with fellow Chiswick resident, Heart Radio’s Jamie Theakston, on the last leg of his charity walk from Cardiff to London. 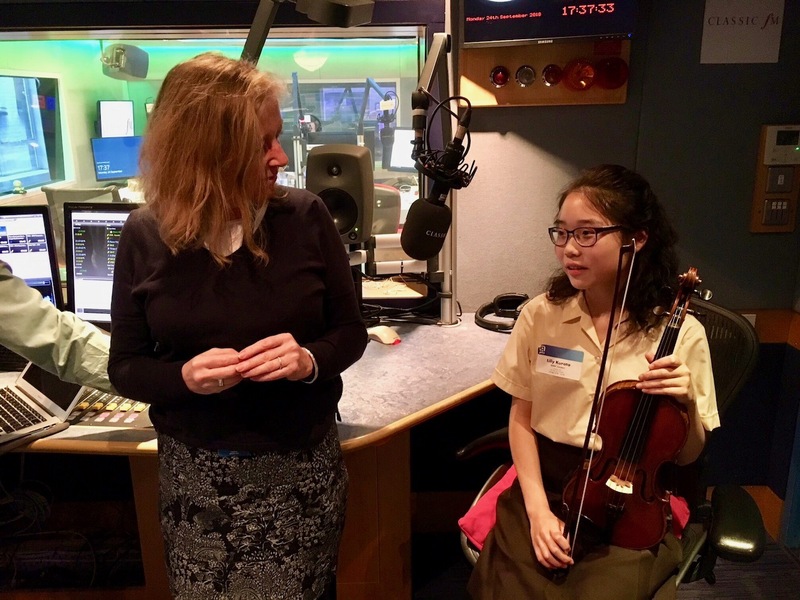 It was part of Global’s Make Some Noise Day when they encourage their listeners to fundraise and donate to 32 charities that they have agreed to support. You can donate to Global’s Make Some Noise here. Cathie walked with a team from The Amber Trust, one of the charities currently supported by St Michael & All Angels. Amber was successful in its bid to be one of Global’s 32 charities. 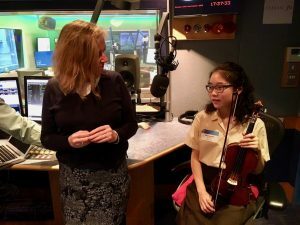 The Amber Trust was founded in 1995 to help blind and partially sighted children across the UK, who have a talent or love for music. Cathie is the Master of Ceremonies at St Michael’s, leading the altar serving team. 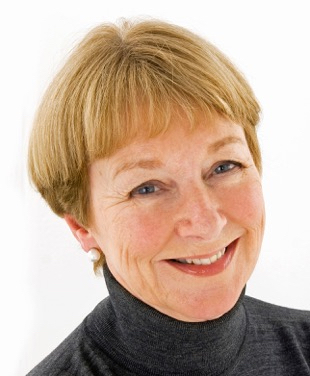 The chair of The Amber Trust, Julia Walport, explained the role that she has played in helping the charity raise money and its profile. You can also donate directly to The Amber Trust here. There’s another chance to support all three St Michael’s charities at our Love Music 4 concert in St Michael & All Angels Church on Friday November 16th, when the pianist Derek Paravacini, one of the patrons of The Amber Trust, will be performing.